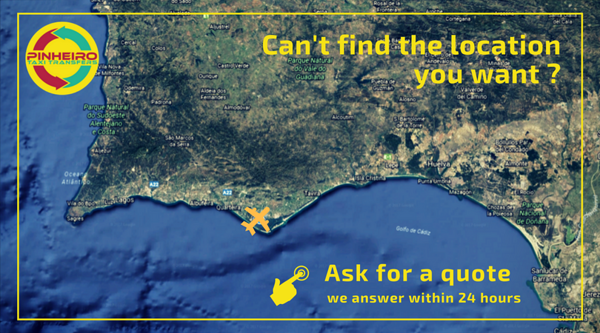 We provide direct transfers from Faro Airport to any hotel, resort, holiday villa or local in Vilamoura area. Some Hotels and Resorts available in Vilamoura area. Vilamoura is a special and unique destination in the Algarve, providing exceptional conditions to spend an unforgettable time. In Vilamoura you have access to extensive beaches and several 4 and 5 star hotels as well as numerous leisure facilities, such as, a marina, golf academy and five golf courses, a casino, several nightclubs, tennis club, diving center, among others. 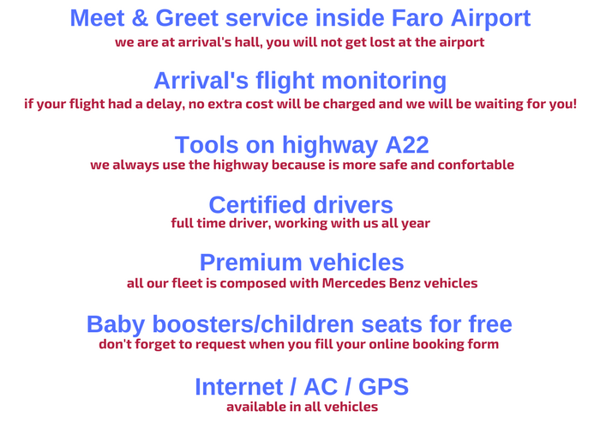 The closest airport is Faro Airport that is 20 minutes distance. > The beautiful Praia da Rocha Baixinha (part of Falesia Beach), West of the Marina of Vilamoura. These two Vilamoura beaches are known not only for the quality and mild temperature of their waters, cleanliness and golden sands and numerous adjacent support services, but also for the beauty and surrounding landscape that characterizes Vilamoura so well. As a result of this appreciated explosive combination of factors, the area of Vilamoura is much in demand by national and international holidaymakers, not only in the summertime which can be characterized as the period of greatest demand or peak season, but all over the year.